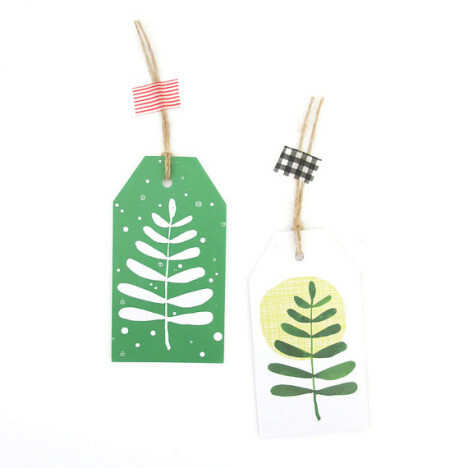 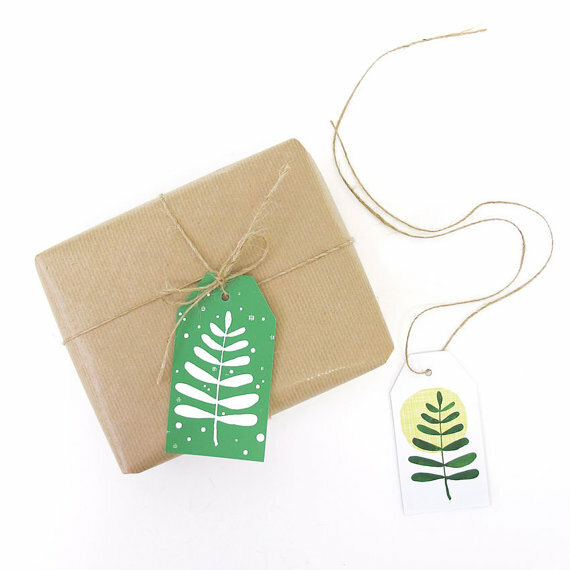 The ‘North/South’ festive gift tags allow you to send appropriate seasonal greetings around the world, no matter whether it’s deep Midwinter or blazing Summertime. 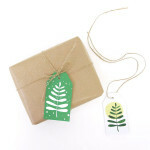 Sending greetings to family in Australia? 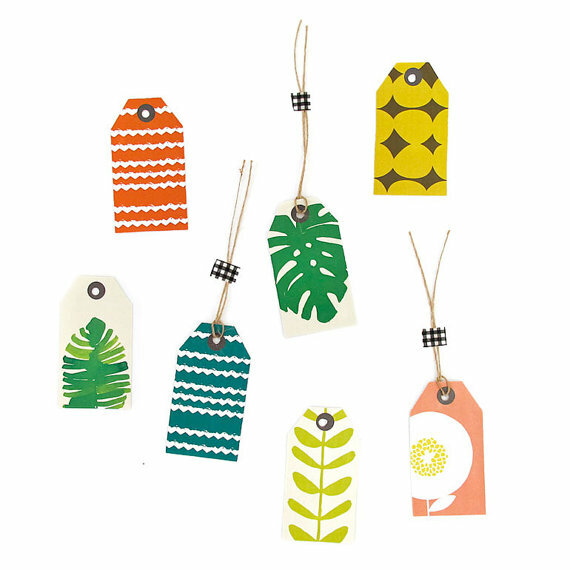 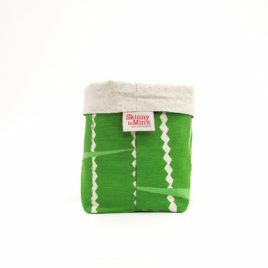 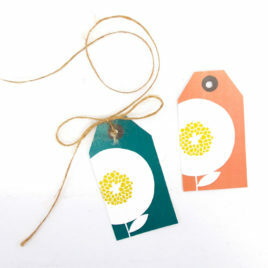 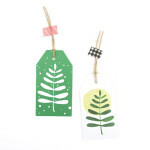 Wrap the present with a sunny side up tag. Off to icy Canada? Well then, lead with the snowy side.